We are passionate developers who like to roll up our sleeves and get things done. 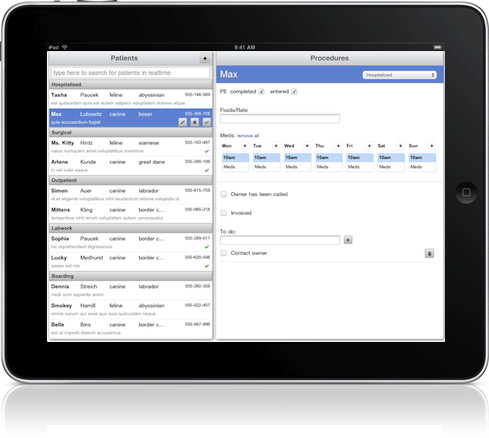 We create simple, easy to use apps for our clients and ourselves. 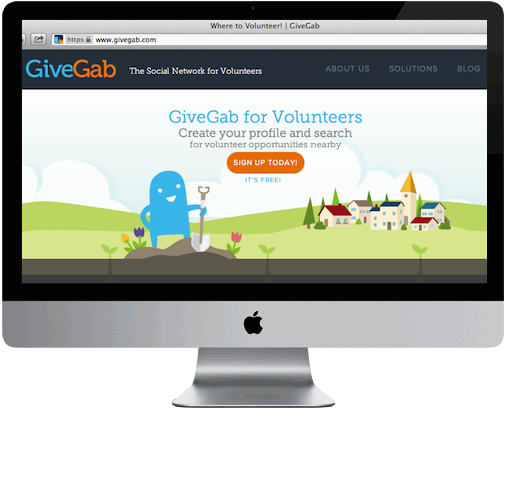 GiveGab is dedicated to helping local volunteers and nonprofit organizations interact. Our goal is to create a fun yet effective online environment that encourages real-world volunteer hours, donations, and social interactions. Menagerie Whiteboard is a digital "whiteboard" for veterinary practices, aimed at enhancing productivity and reducing reliance on paper records. 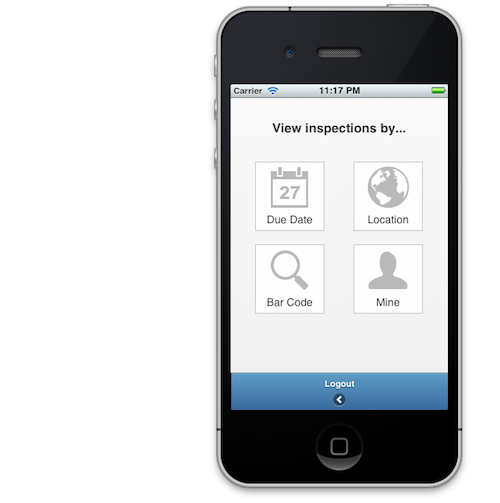 Safety Inspection Live is a mobile application which simplifies and expedites the capture and communication of safety inspection data. 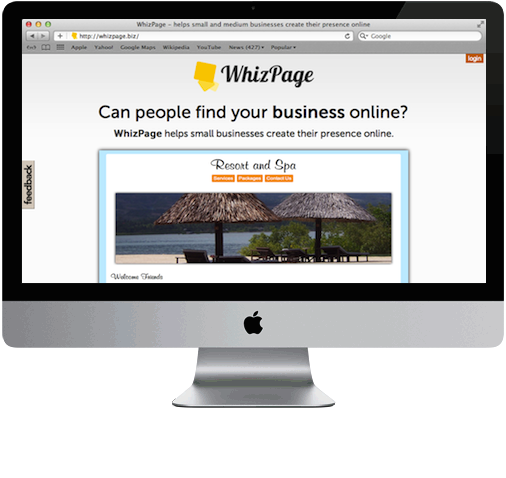 WhizPage is a no-hassle service which allows small business owners to easily create a web presence integrated with popular social media outlets out of the box. Incandescent Software is a small ISV in central New York providing bespoke software and web development services.